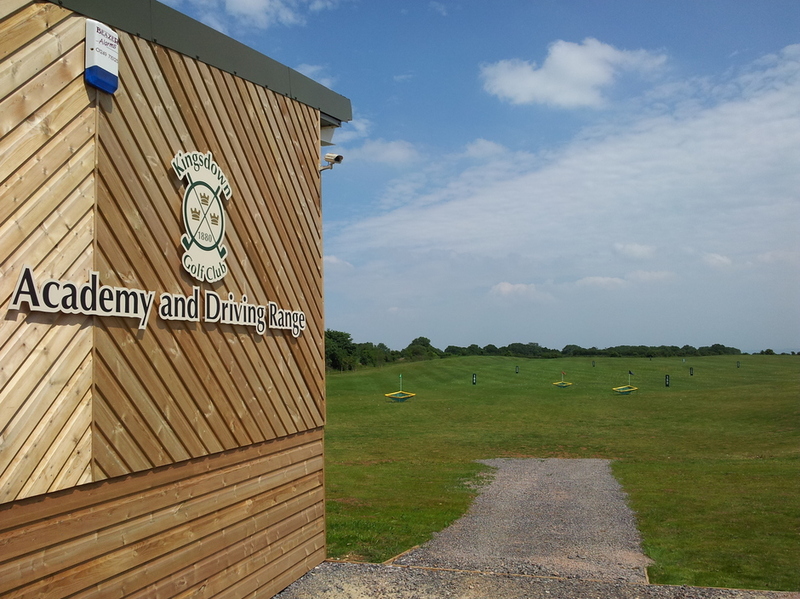 Our driving range boasts eight spacious bays plus a private teaching bay. With an expansive, gently inclined range area, all-important ball flight and landing can be seen easily monitored. This provides the feedback essential to all standards of golfer to make the most of practice sessions. 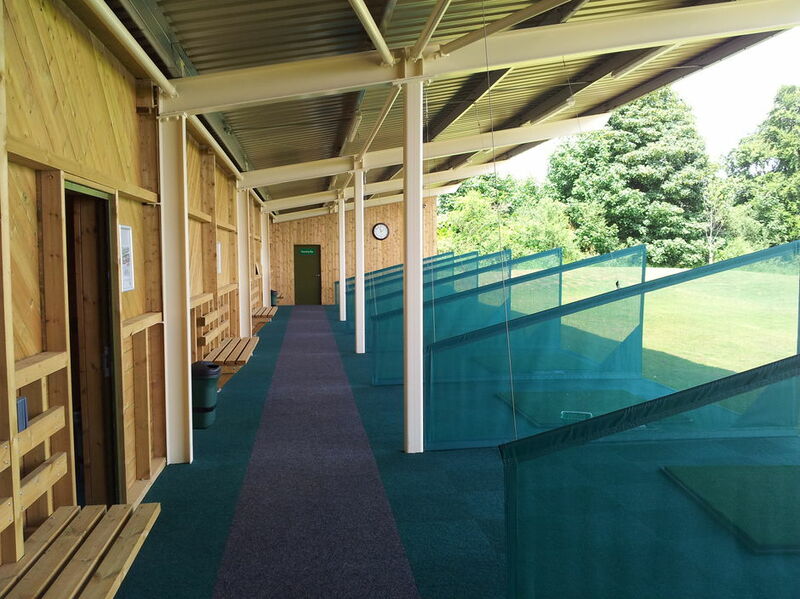 The range is open to both members and non-members and is open from dawn until dusk every day except Christmas Day. The range's ball dispenser operates on both a token and contact card system. 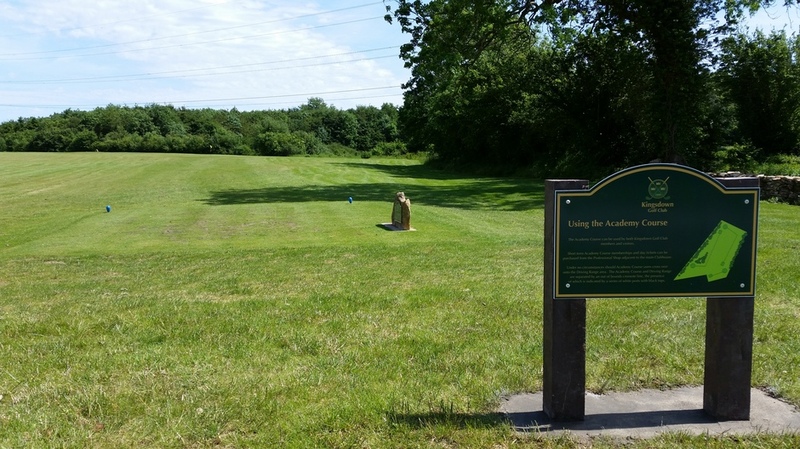 Both are purchased from the Club's Professional Shop which is two minutes drive or five minutes walk from the range building. Purchases of 10 or more credits will be loaded onto a contact card for use at the golfers discretion. 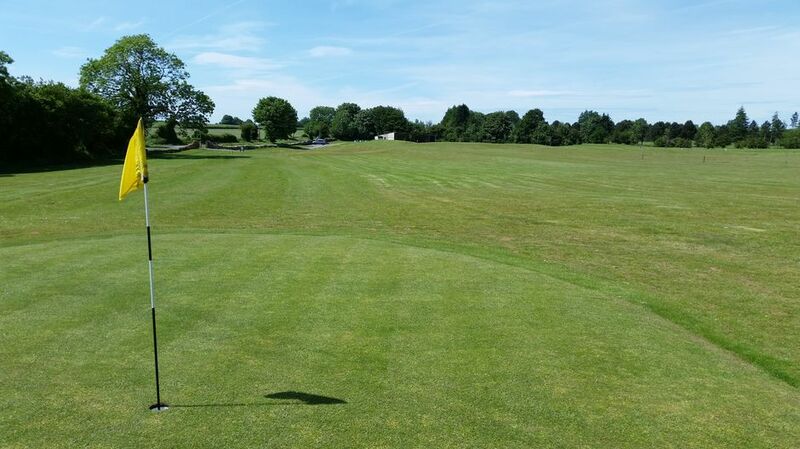 Academy membership is available at just £10.00 per month which provides unlimited use of the Academy Course. 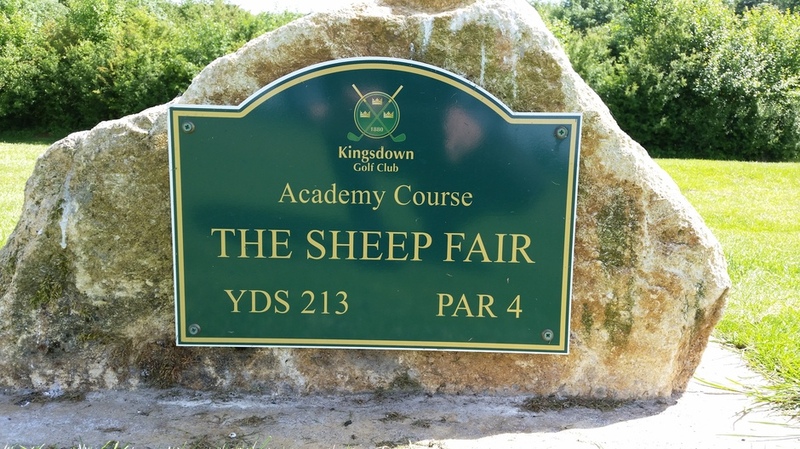 Both Academy memberships (please complete a brief membership application form) and Academy Day Tickets can be purchased via our Professional Shop.